Fox News has re-signed former governor Mike Huckabee as a contributor, a representative for the network confirmed on Friday. The channel didn’t offer any specifics about how long the contract was for or any additional details. 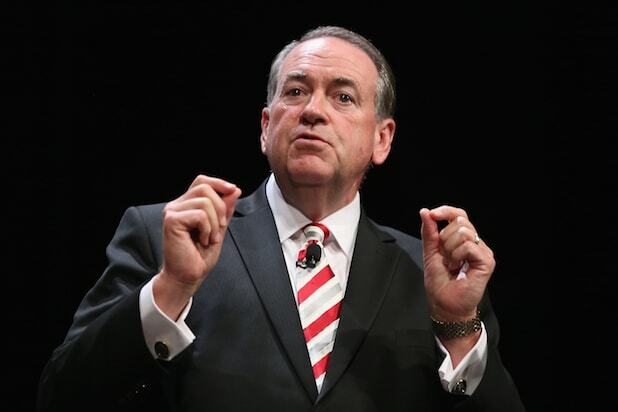 Huckabee, a former governor of Arkansas and two-time presidential candidate, has a long history with the network. Before becoming a contributor, he hosted his own Saturday show titled “Huckabee,” which ran from 2008 to 2015. The show ended when Huckabee left to pursue his second unsuccessful presidential run in 2016. In August 2016, Huckabee returned to Fox News as a contributor. Since President Trump’s election, the former governor has left active politicking aside and been most visible in his frequent appearances on the channel. He has also occasionally sparked controversies on Twitter. Huckabee still keeps a toe in politics through his daughter, Sarah Huckabee Sanders, who currently serves as White House press secretary and regularly appears across Fox News to defend the administration.